Limbs movements are meaningful functional movements through regular muscle contraction and relaxation dominated by cortex motor center of brain according to human willpower. After CNS damages, there is motor function lost to varying degrees. 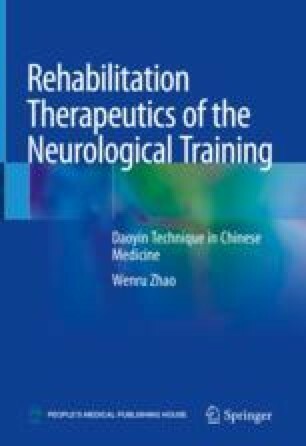 Because of low regeneration capacity of CNS, it is deemed for a long time that the possibility of recovering the lost motor functions after CNS damages is small, which make many patients lose hope on functional recovery.